Designing a PCB is not easy, you need to think carefully about the materials that you use, the way in which you are going to have them laid out and much more. Once you have managed to create the perfect design, you need to make sure that it is ready for manufacture. Here, we are going to talk you through some of the things that you’ll need to check before sending it off. Keep reading to find out more. Our first tip for making sure that your PCB design is ready for manufacture seems obvious, but it is very important – test it extensively. Some of the best PCB design software packages will allow you to run simulations and to view your PCB design in both 3D and 2D. If you are able to make sure that it has been tested thoroughly, you can make sure that it is ready for the PCB manufacturing process. Altium has created an in-depth guide to designing for manufacturing which will teach you everything you need to know if you’re unsure. Have you thought about how the heat in the manufacturing process could affect the way in which your PCB is printed? If you have not left a large enough space between the different components, then you could come across some real problems before you know it. It is really important that you sit down and think about the effect of this to ensure that your PCB design is ready for manufacture. Our next tip for ensuring that your PCB design is ready for manufacture is to be clear with your designators. The last thing that you want is to be unclear and then have the PCB mass produced with errors. You need to take enough care as possible with any LEDs that you are using as manufacturers could change something which causes errors. Take a look at your design and make sure that you have been clear to ensure that it is ready to be sent on. Finding unusual or low-availability parts can be a real problem when it comes to PCB design, so you need to make sure that you are using the right parts. Don’t choose a part that won’t be back in stock for a long time as this will halt your process and cause problems. Take a quick scan over the parts in your design and you can make decisions based on their availability. Preparing your PCB design for the manufacturing process can be a long process and you need to make sure that you have it perfectly laid out to have the best possible effect. Think about everything that we have discussed in this article to ensure that your PCB design is ready for mass production. 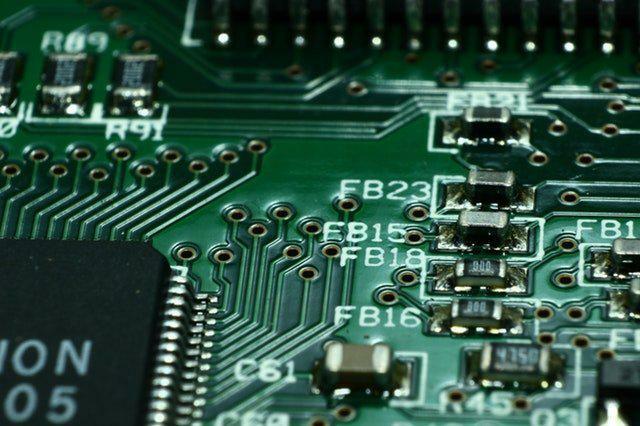 If you are clear about which components go where and have considered all of the different aspects of the process then you should be able to have a successful PCB and in turn, a successful product.